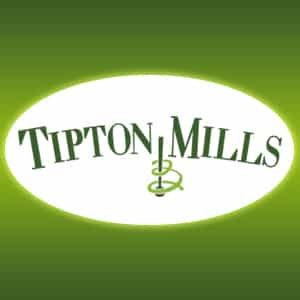 Click here to visit the Tipton Mills site and fill out the form to sign up for their newsletter. For doing so they’ll send you a free sample of Tipton Mills probiotic coffee. Hurry on this one though because they said they have limited quantities.